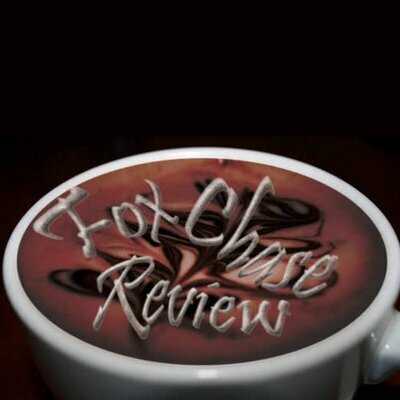 FCR has enjoyed a great run, publishing 21 issues of The Fox Chase Review , an international review of poetry and fiction over seven years. 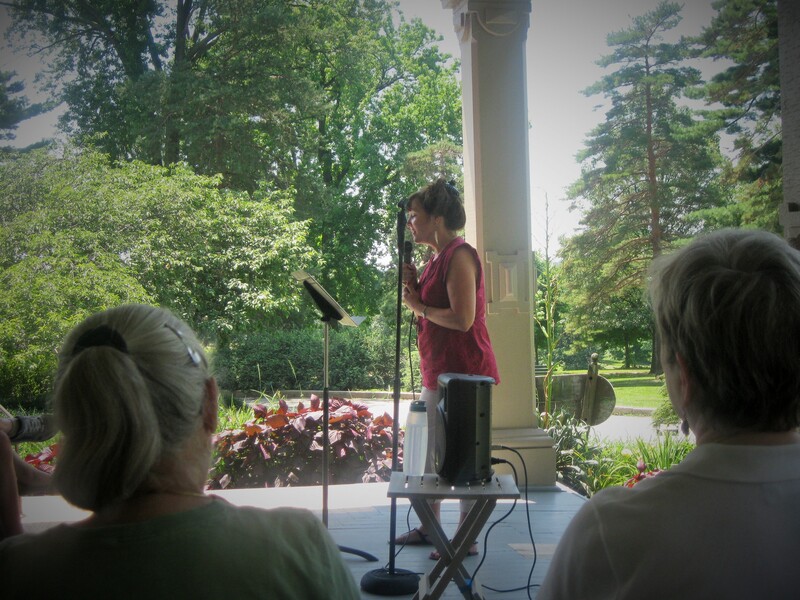 Presented hundreds of poets and writers at our featured reading series, open mic and outdoor poetry events. 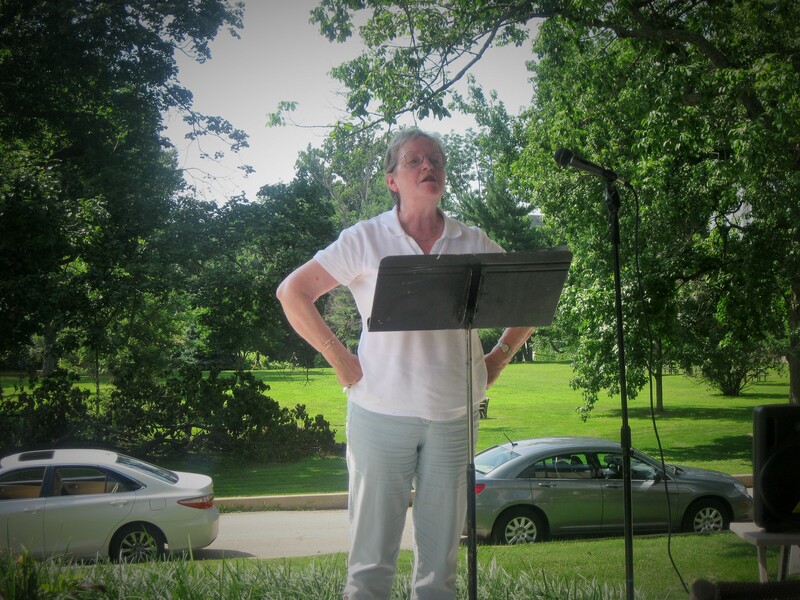 Thanks to our poetry editor and Broadside publisher, Diane Sahms-Guarnieri. Fiction editors Russell Reece, Robert Hambling Davis, Sandra Davidson, T.G. Davidson, O.L. Barnes. Creative non-fiction editor MM Wittle. 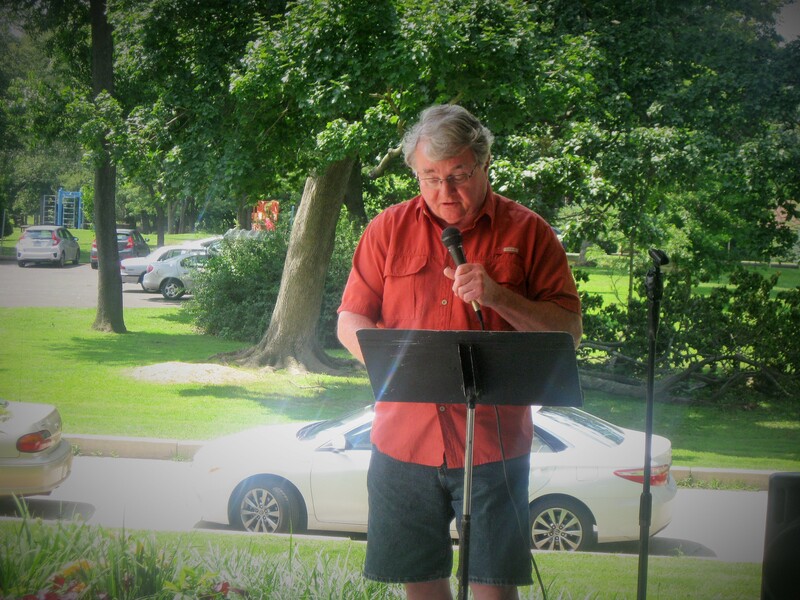 Our occasional reading series hosts, F. Omar Telan, Bruce Kramer, Rodger Lowenthal and Mel Brake. Thanks to our web editors, Katie Reutter and Sandra Davidson who made the review possible on line. Our blog has been widely read, full of book reviews, essays, poetry and literary news, interviews of poets and writers as well as area news. . We thank all those who contributed to the blog. The main focus of the review, reading series and blog has always been to promote poets and writers and we believe we have achieved this goal. We now look forward to new challenges and goals, using more of our time to create and explore the craft. 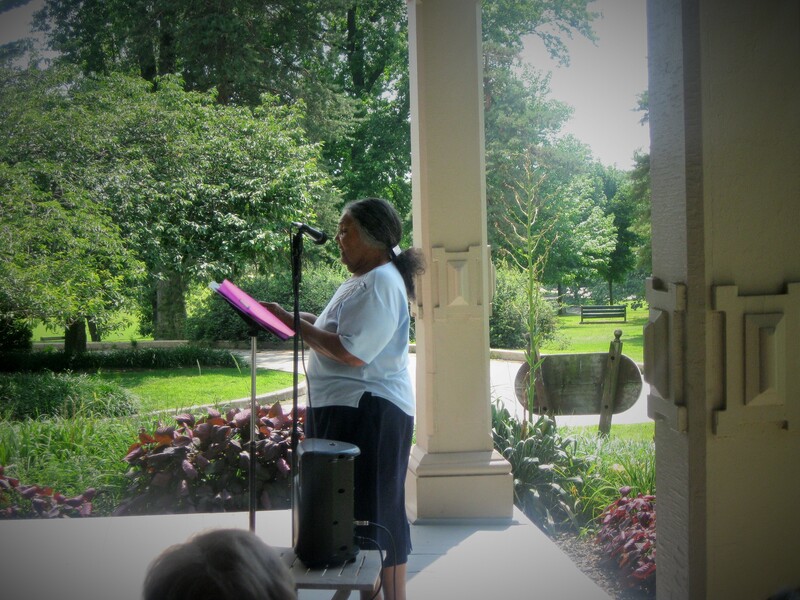 To view past issues of The Fox Chase Review please click on the links under the Masthead. 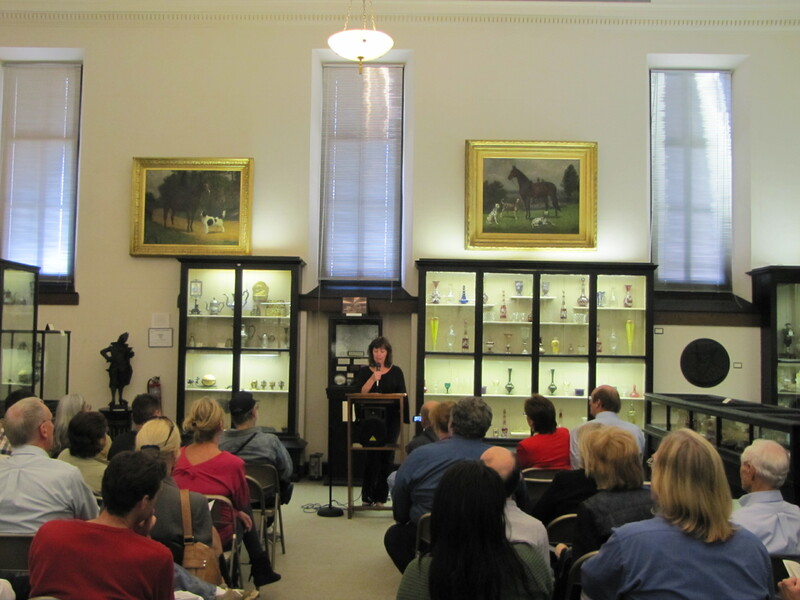 Thanks to all the poets and writers who contributed, the great editorial staff, and occasional hosts of the readings series who kept FCR going. 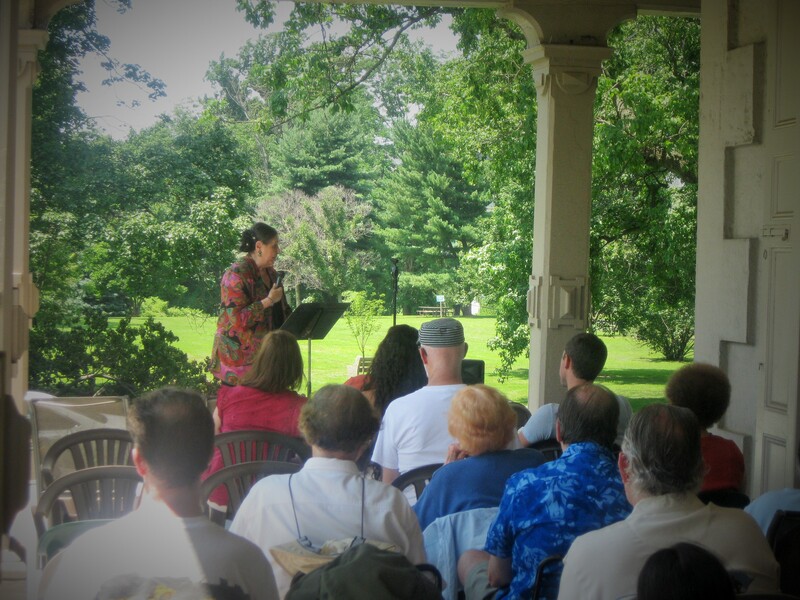 The Fox Chase Reading Series has concluded its run with Poets on the Porch 2015. 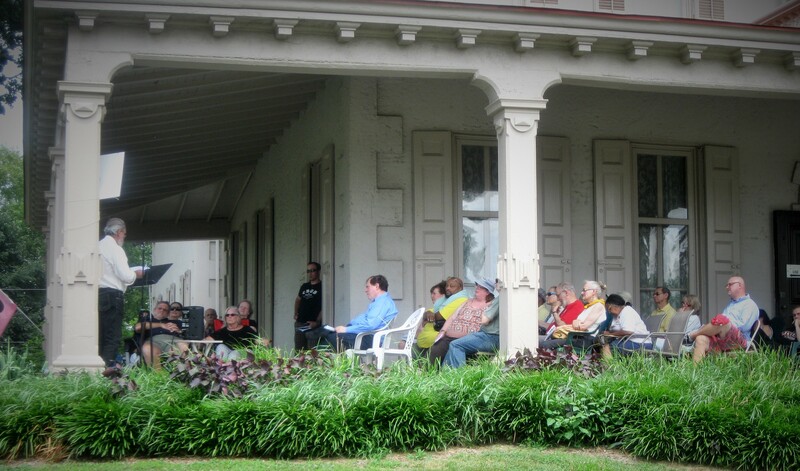 It was a beautiful afternoon on the porch of Ryerss Museum and Library atop the hill at Burholme Park in Philadelphia, Pa. 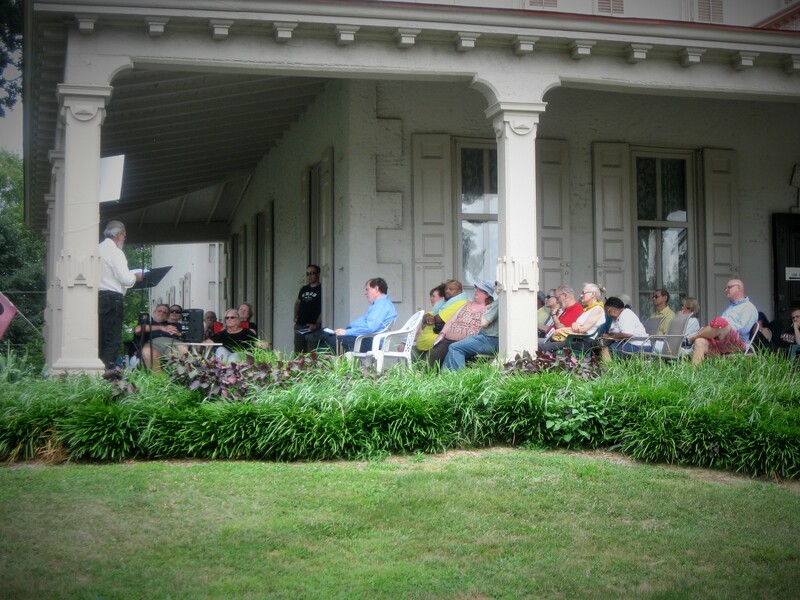 The crowd enjoyed a great reading of poetry under cover of the porch on a warm July day. 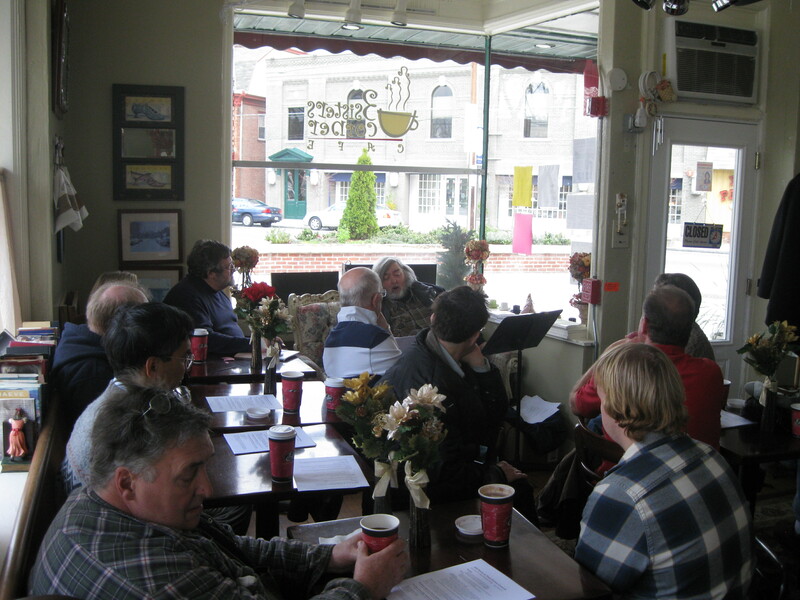 Thanks to all the poets who shared their work, our hosts, F Omar Telan and Bruce Kramer and our book table monitor Nancy Sahms. 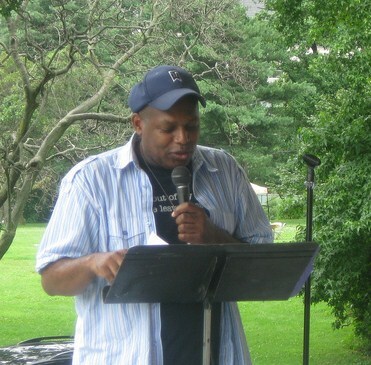 A native of the Lawndale neighborhood of Philadelphia, Pa., Gene Halus is an Associate Professor of Politics at Immaculata University. He earned his Bachelor of Arts from LaSalle University, he graduated with a double major from the department of History and Political Science, his Masters of Art and his Ph.D., from the Department of Politics of the Catholic University of America. 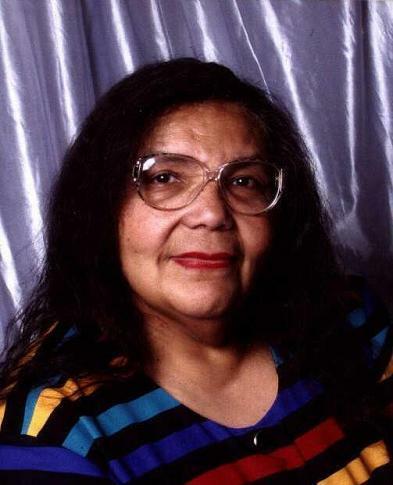 Halus has been a community/social activist in the United States and Ireland. 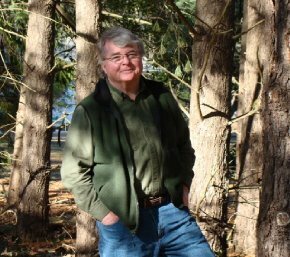 He has written several op-ed pieces for various newspapers including the Souderton Independent and the Lancaster Eagle Gazette. 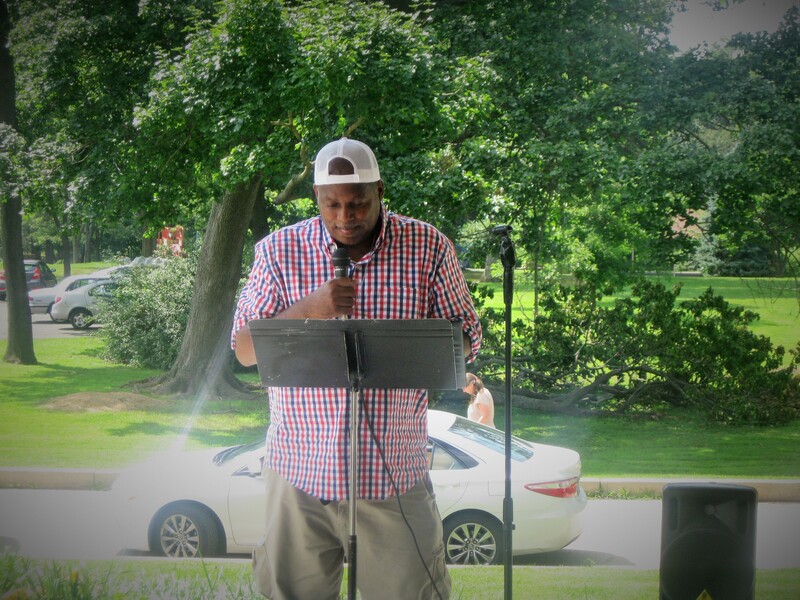 He has written articles on topics such as German-Americans of Northeast Philadelphia and Resurgent Ethnicity: Reconsidering Ethnicity, Whiteness, and Assimilation; At Frankford We Stand! : The Mobilization of Euro-American Ethnic Consciousness in Philadelphia Neighborhoods and Changes in City Government; and Fair Housing/Fair Lending. 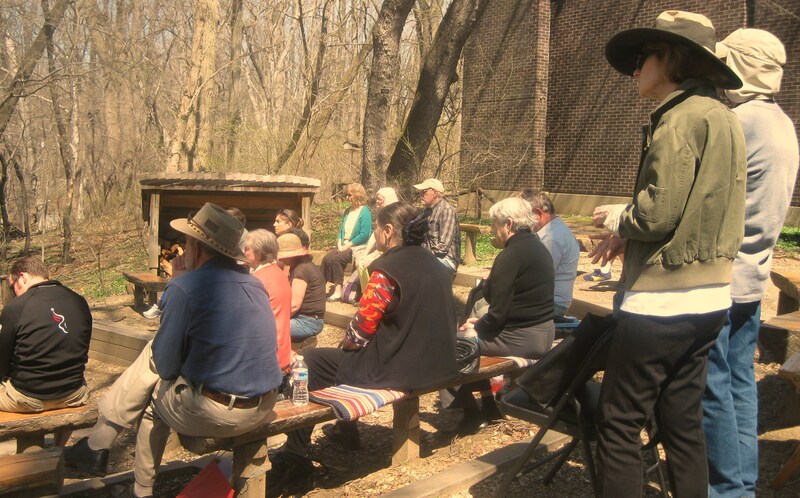 Halus is working on a new poetry collection titled Perkiomen using the Perkiomen Creek as the focus of the cycle of poems. 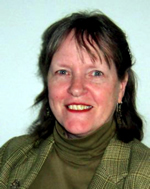 His most recent book is Irish Americans: The History and Culture of a People, co-authored with William E. Watson released in November of 2014.
resident of Arden, Delaware, where she has lived for the past eight years. 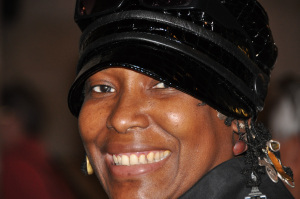 Wendy shares her home with a dog and two cats who have been steadfast companions since her two sons became adults and made lives of their own in Philadelphia and Brooklyn, respectively. 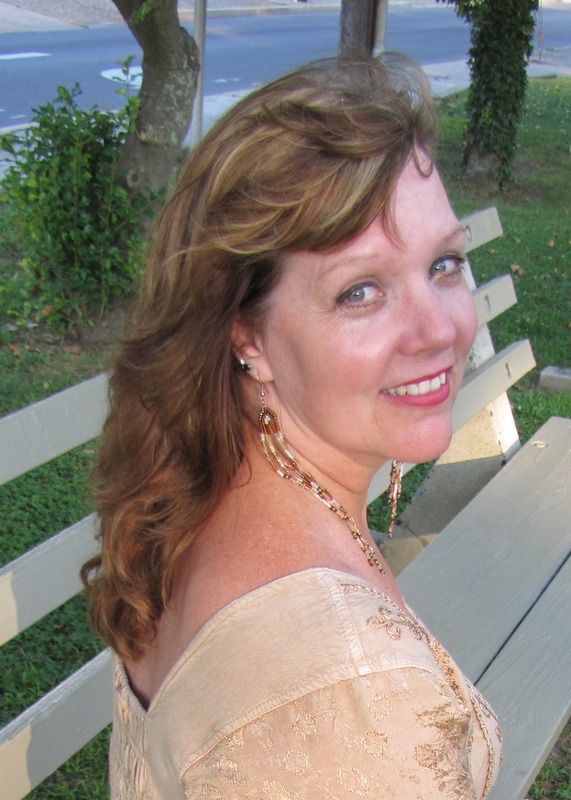 Although Wendy works full-time for the State of New Jersey’s Judiciary, her real love is writing. 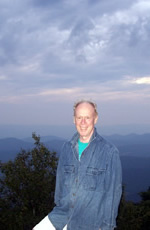 Robert Hambling Davis is a fiction editor of The Fox Chase Review. 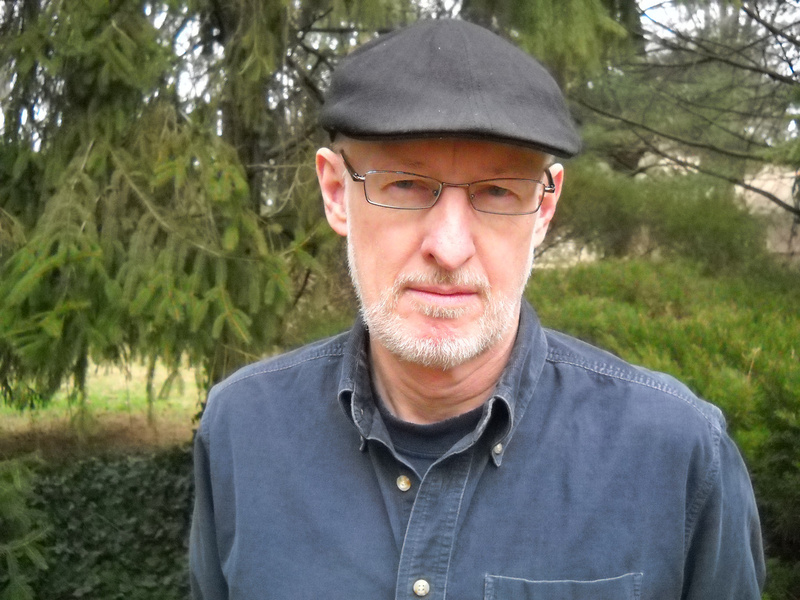 He has been published in The Sun, Antietam Review, Memoir (and), Philadelphia Stories, Santa Monica Review, and elsewhere. 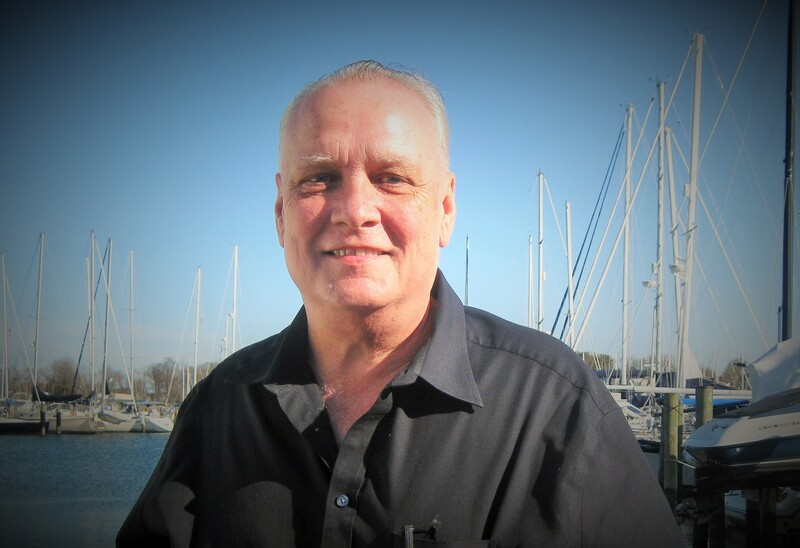 He’s been nominated for two Pushcart Prizes, and received three Delaware Division of the Arts grants, two for fiction and one for creative nonfiction. 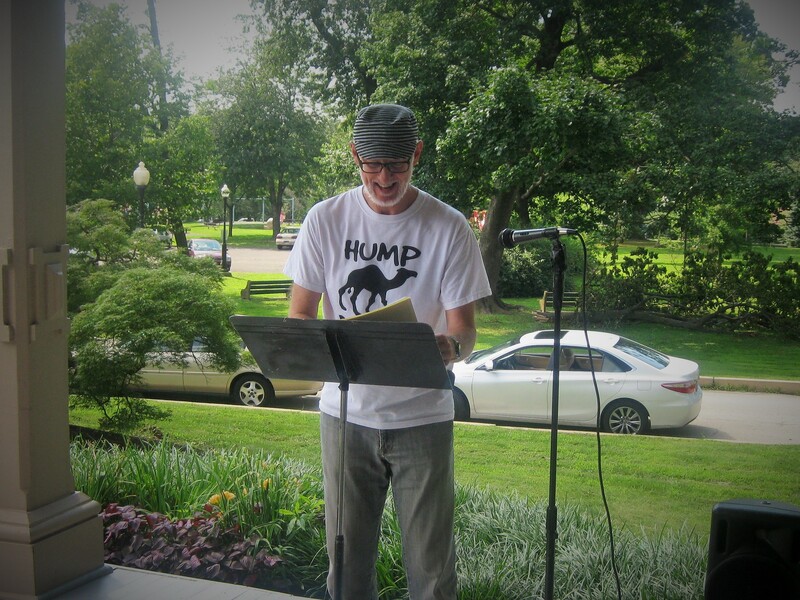 He was a fiction semifinalist in the William Faulkner Creative Writing Contest in 2002 and 2012, and a creative nonfiction winner in 2013. 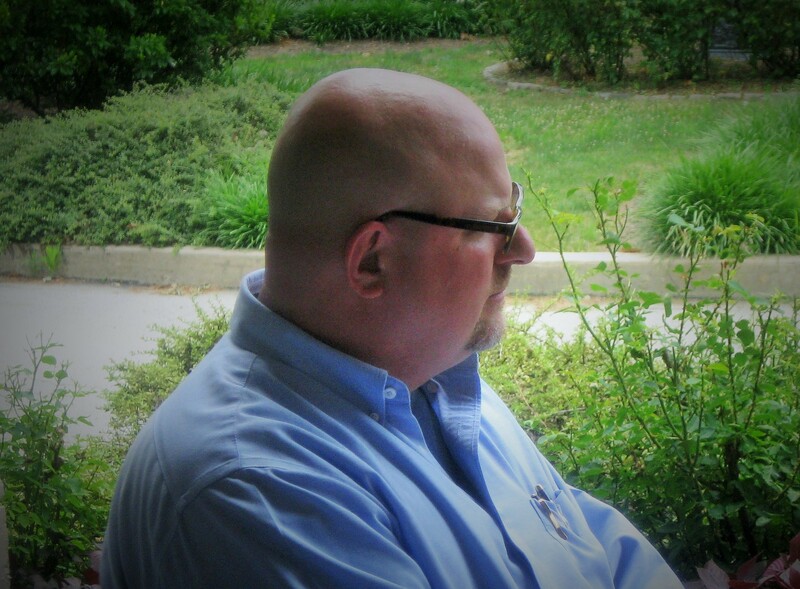 Robert helps direct the Delaware Literary Connection, a nonprofit serving writers in Delaware and surrounding areas. 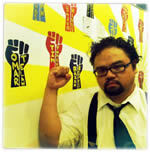 He is a member of the Delaware Artist Roster, and has given writing workshops and readings in the Mid-Atlantic. Charles Carr is a native Philadelphian. Charles was educated at LaSalle and Bryn Mawr College, where he earned a Masters in American History. Charles has worked in social and community development services for 40 years. Charles has also been active in raising funds for various missions and organizations serving the poorest of the poor In Haiti. 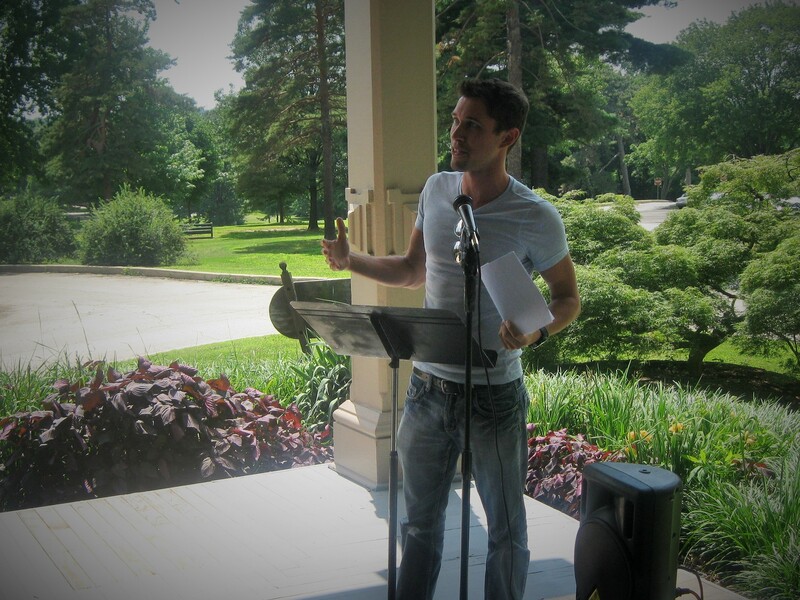 In 2009 Cradle Press of St. Louis published Charles’s first book of poetry: paradise, pennsylvania. 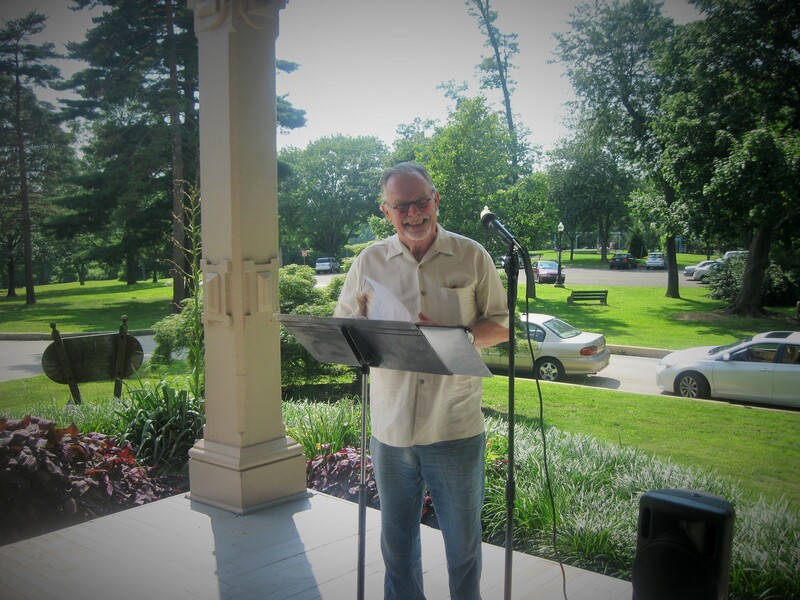 In January of this year, Haitian Mud Pies And Other Poems published by The Moonstone Arts Center was released. 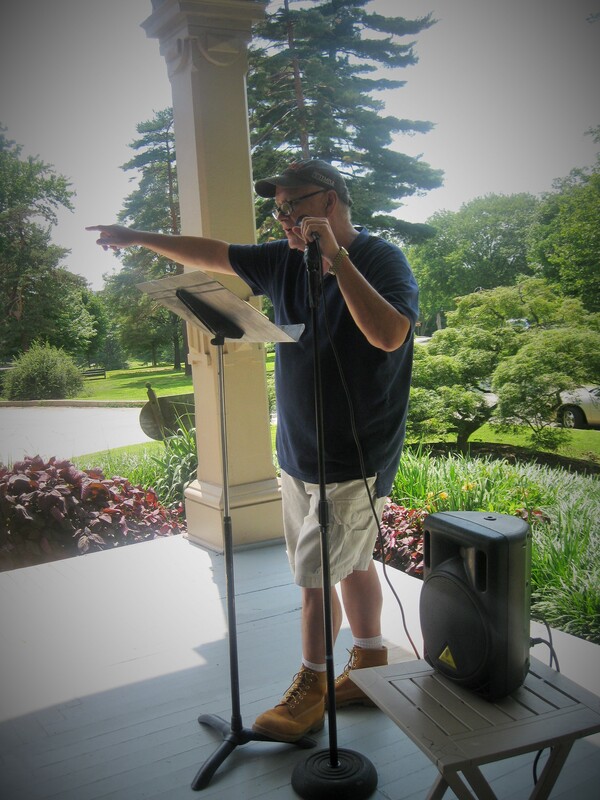 Charles’ poems have been published in various print and on-line local and national poetry journals. 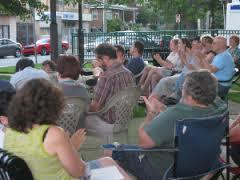 Charles also hosts the Moonstone Poetry series at Fergie’s Pub in Center City Philadelphia once per month. F Omar Telan shares a New York Innovative Theatre Award for Outstanding Performance Art Production for Too Much Light Makes The Baby Go Blind with the New York Neo-Futurists. A selection of his plays are anthologized in 225 Plays from Too Much Light Makes the Baby Go Blind. 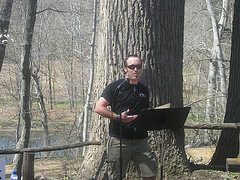 His poetry has been published in “A Gathering Of The Tribes”, “Apiary Magazine”, “The Fox Chase Review”, “Our Own Voice”. 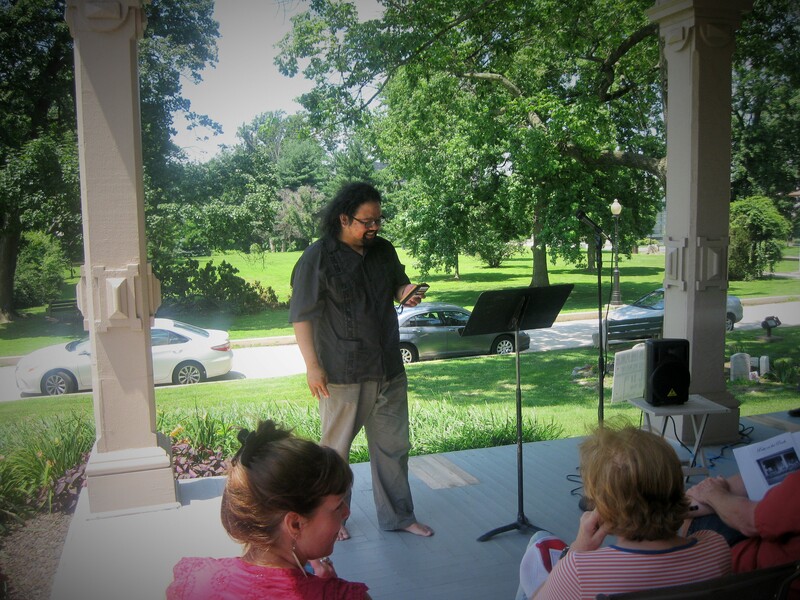 He has read his poetry at the Poetry Project at St. Mark’s Church (NYC), the Kelly Writers House (Philadelphia), the National Asian American Poetry Festival (NYC), the Philippine Embassy (DC), and the Geraldine R. Dodge Poetry Festival (Waterloo Village, NJ). With Asians Misbehavin’ he has performed in the New York Fringe Festival, the Philadelphia Fringe Festival, and at Roundhouse Performance Centre (Vancouver). 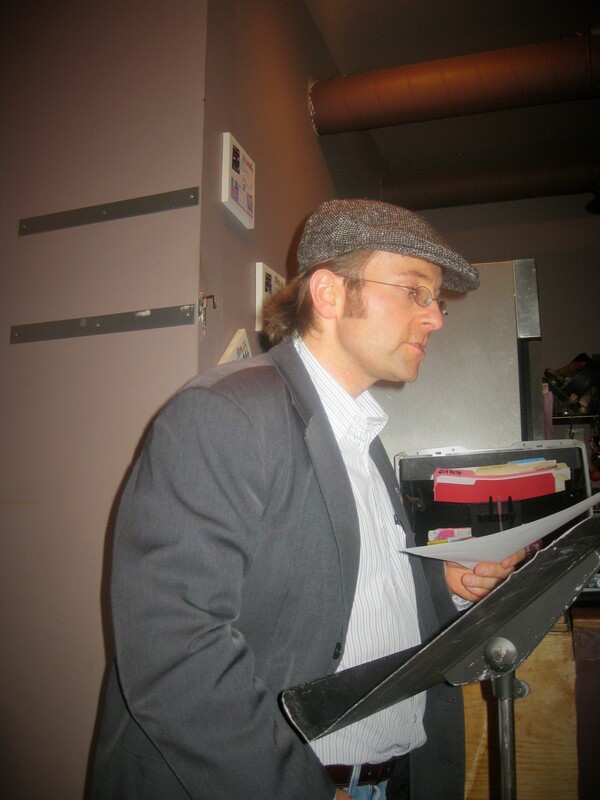 He directed “The Edge Of The World” which was performed at La Mama E.T.C. (NYC) as part of the Asian American Theater Festival. 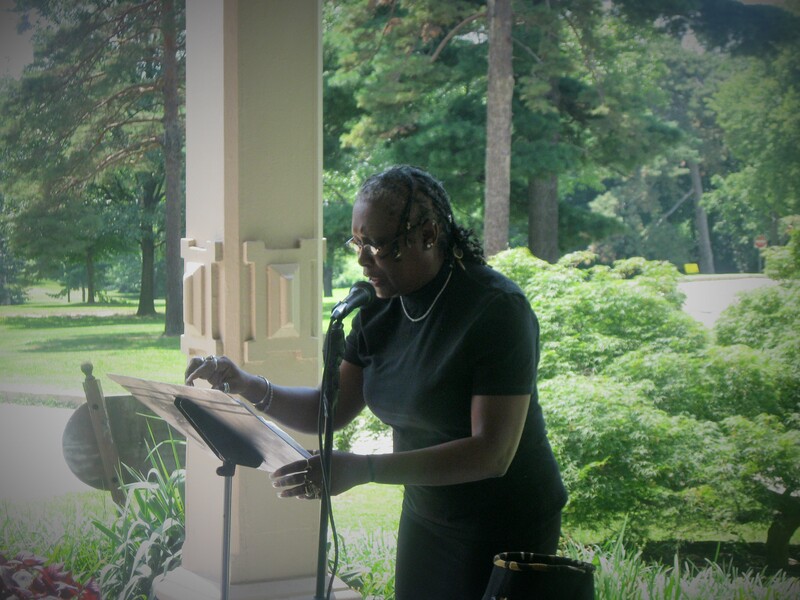 This is the seventh in a series highlighting poets reading at Poets on the Porch 2015 to be held on July 11th @ 1 p.m. at Ryerss Museum and Library, 7370 Central Avenue, Philadelphia, Pa. 19111. Ryerss sits atop the hill at Burholme Park. 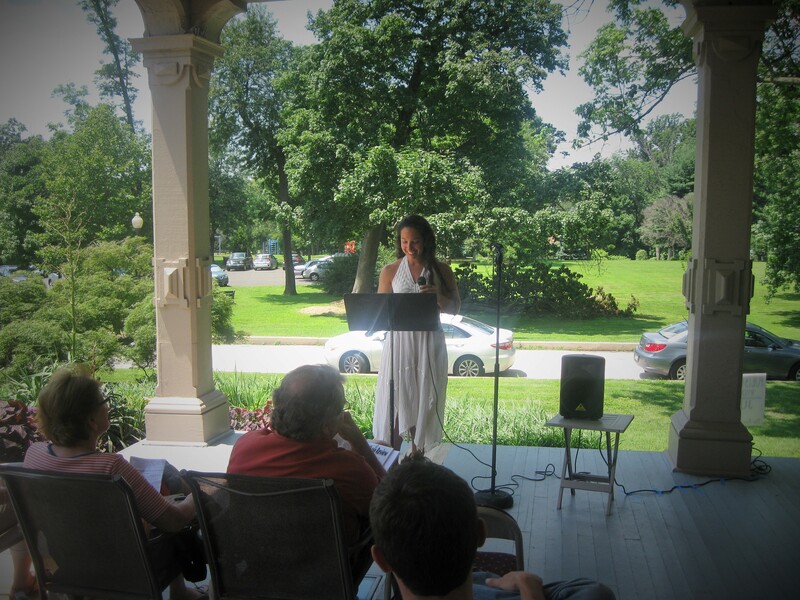 This is the sixth in a series highlighting poets reading at Poets on the Porch 2015 to be held on July 11th @ 1 p.m. at Ryerss Museum and Library, 7370 Central Avenue, Philadelphia, Pa. 19111. Ryerss sits atop the hill at Burholme Park. 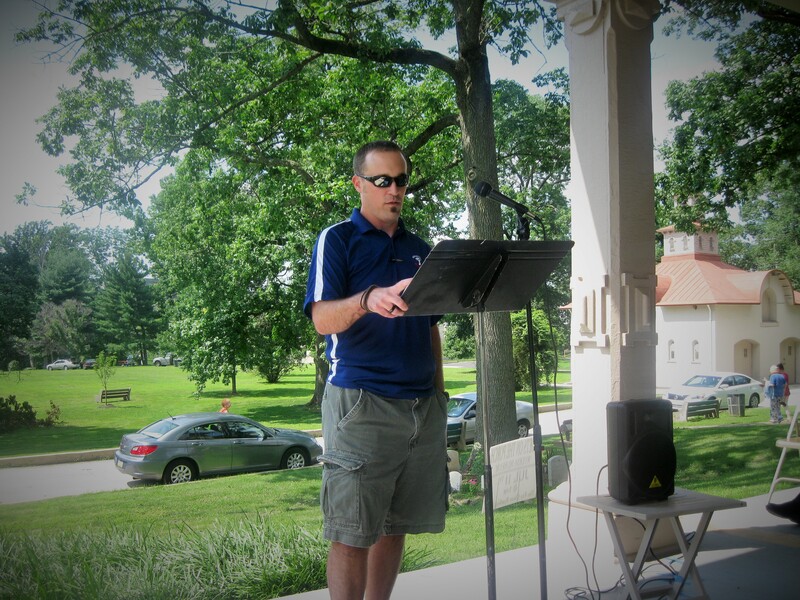 The Summer 2015 Edition of The Fox Chase Review our 21st, is in production and will appear on line this July. 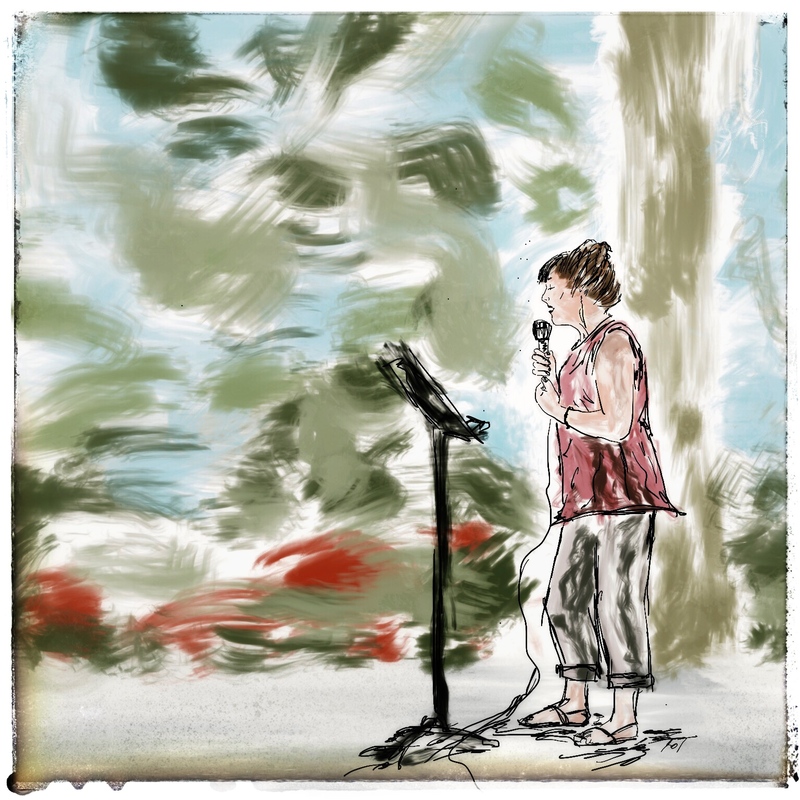 Poetry by: Simon Anton Diego Baena, Kevin Brophy, Michael DeMarco, Gil Fagianella, Ananya S Guha, Michelle Grottola, Maria Keane, Adrian Manning, David P. Miller, Michelle Myers, Carlos Reyes and Laura Madeline Wiseman. 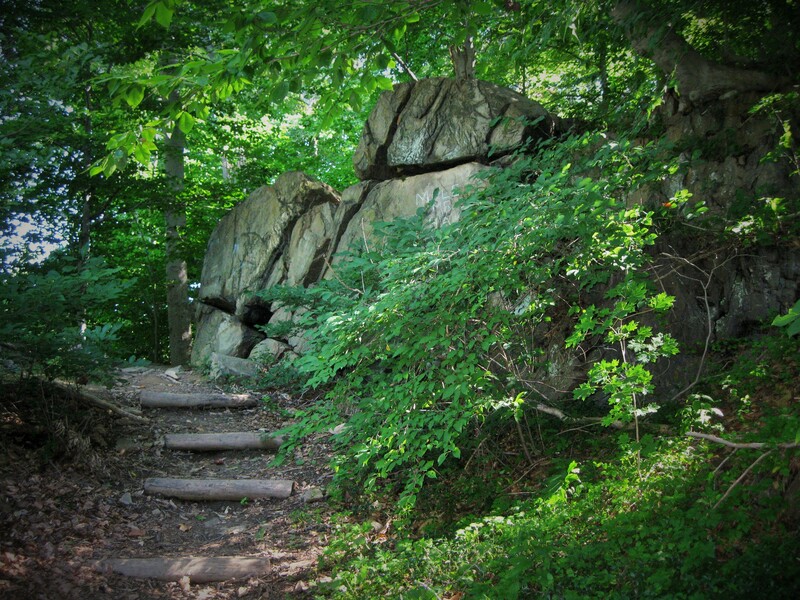 Fiction by: Sterling Brown, Joseph Crossen, Jean Davis, and Nancy Sherman. Mayor Michael A. Nutter, Helen Haynes, Chief Cultural Officer, and Poet Laureate Frank Sherlock, announced David Jones as the City’s third Youth Poet Laureate during a ceremony at City Hall. Mr. Jones’ term will begin immediately and run through May 2016. The role of Youth Poet Laureate was established by Mayor Nutter in 2013 under the direction of the Office of Arts, Culture and the Creative Economy (OACCE) to complement the City’s Poet Laureate program, and to give a young person an opportunity to develop and showcase his or her talents in poetry with the guidance of an experienced poet. 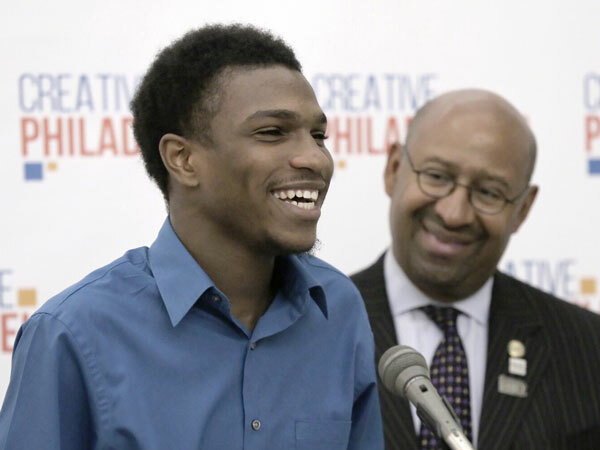 After a nomination process, the Poet Laureate Governing Committee selected three finalists: David Jones (West Philadelphia High School), Jada Elder-Wilkerson (Girls’ High School of Philadelphia) and Shirmina Smith (Academy at Palumbo). 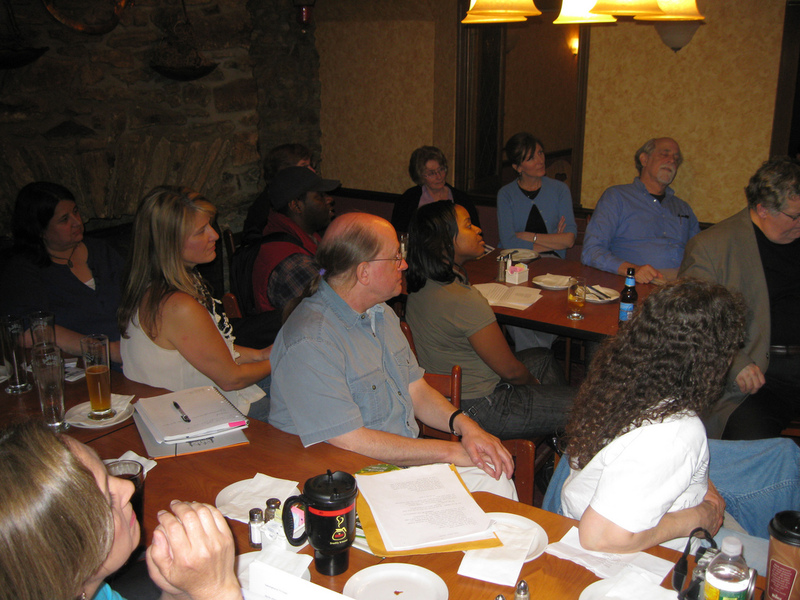 The members of the Poet Laureate Governing Committee and Poet Laureate Frank Sherlock worked together to make the final selection. The Youth Poet Laureate will be mentored by Poet Laureate Frank Sherlock, as well as his successor, whose term will start in January 2016. 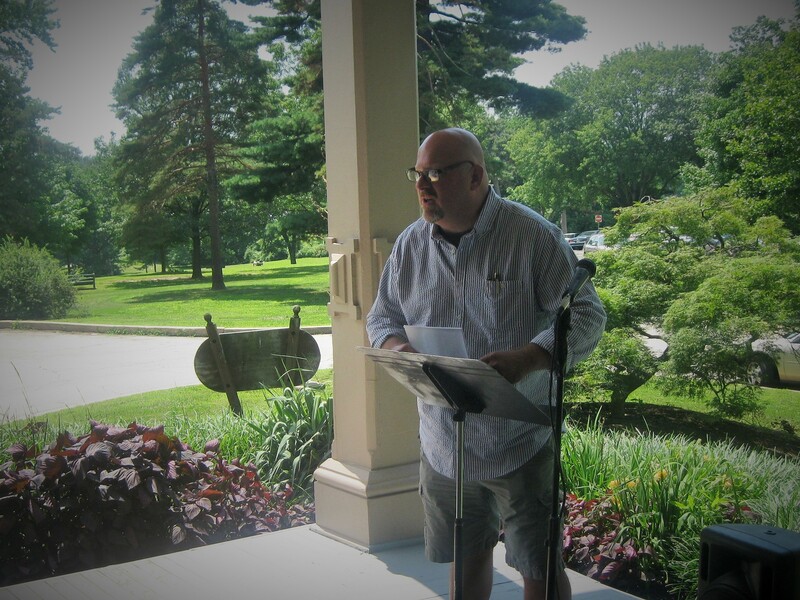 In his newly appointed position, Mr. Jones said he hopes to receive guidance not just on the structure of his poetry, but how to further incorporate life experiences into his work. He will encourage his peers to react to the local, regional and national events that affect the city’s youth using poetry.